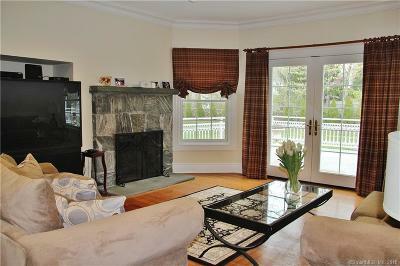 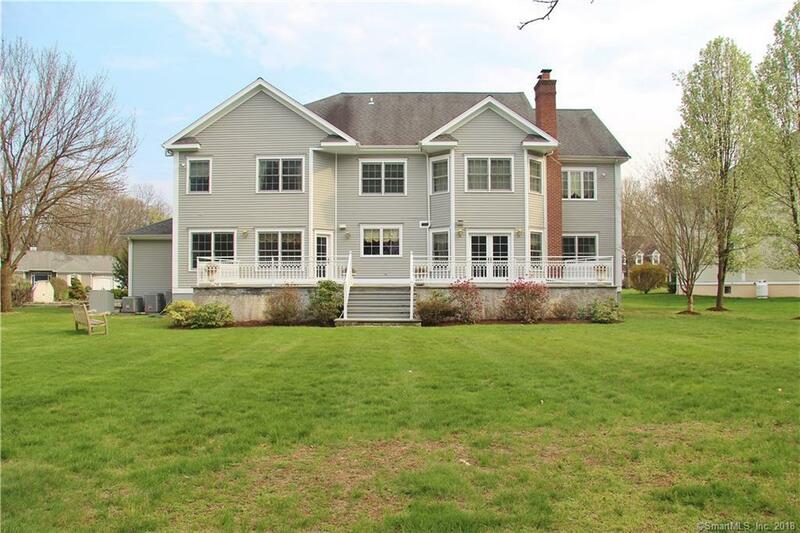 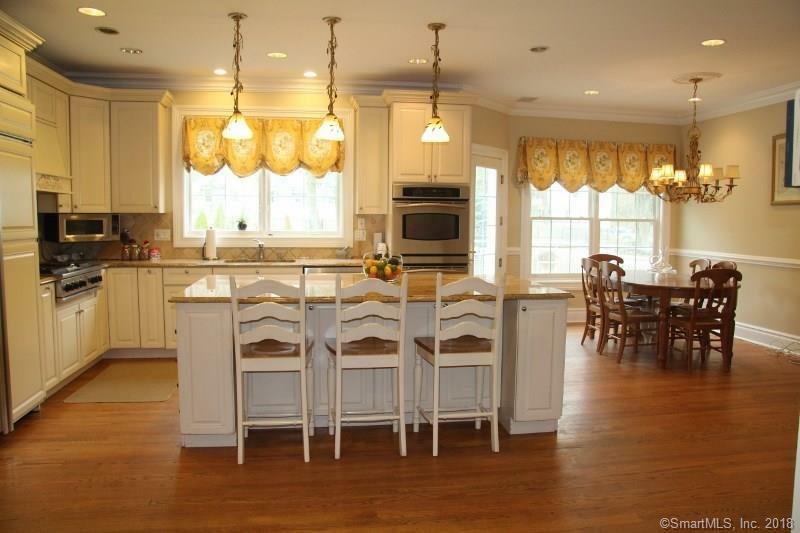 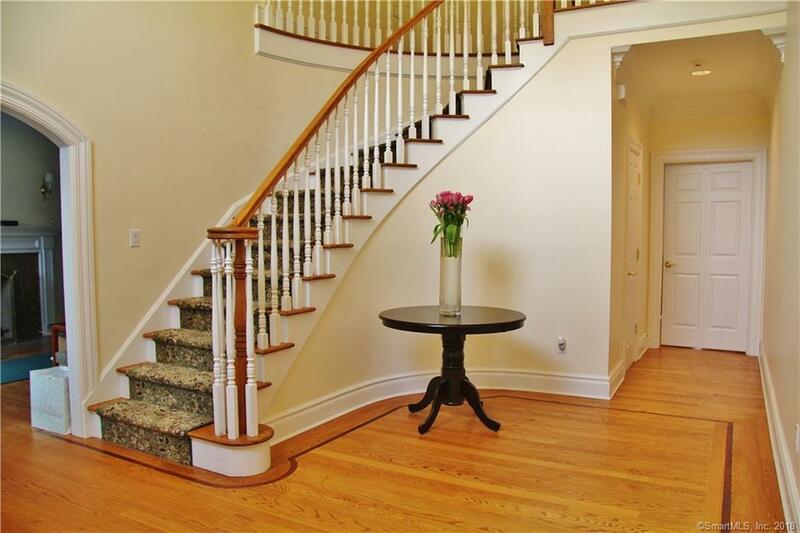 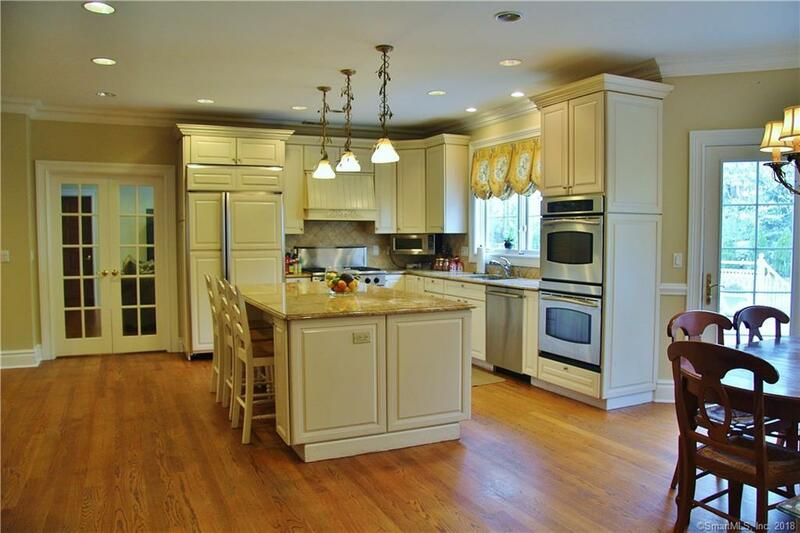 Exquisite 4/5 bedroom Colonial in the heart of Norwalk's Cranbury neighborhood. 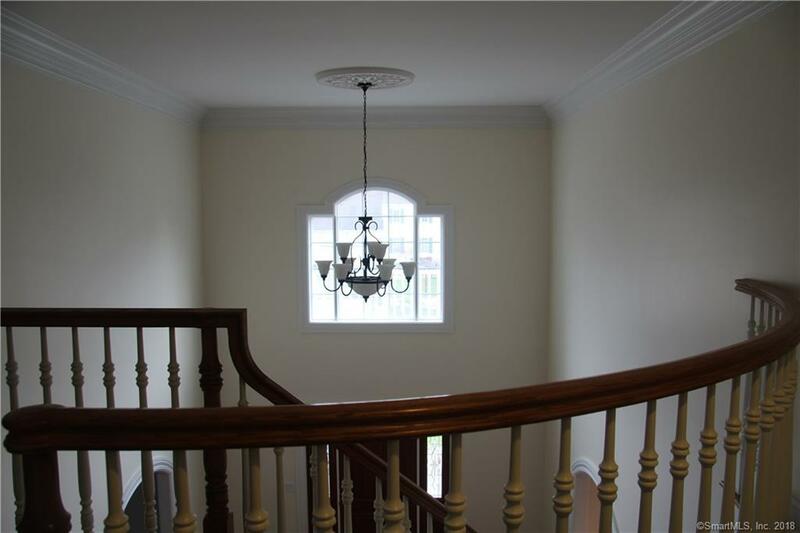 Walk through the front door and enter a stunning 2-story foyer, leading you to a formal dining & living room, office, den, and gourmet eat-in kitchen with granite countertops and stainless steel appliances. 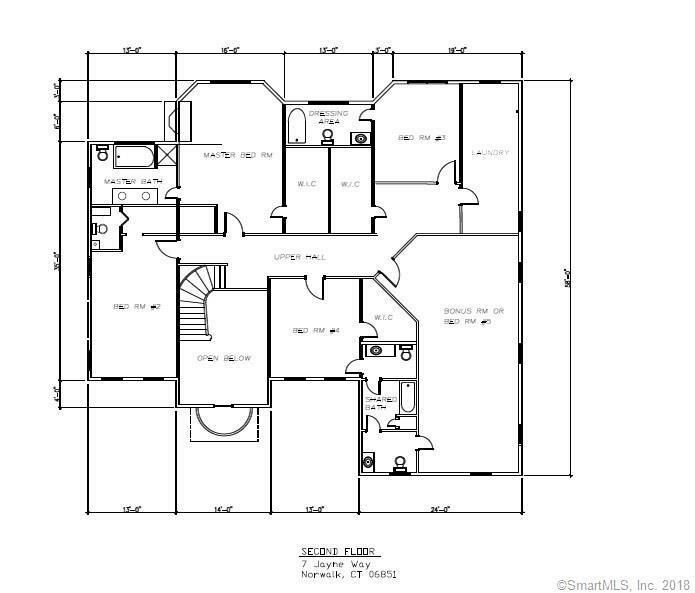 Upper level features a huge playroom and four en-suite bedrooms including a master suite with luxurious private bath and walk-in closet. 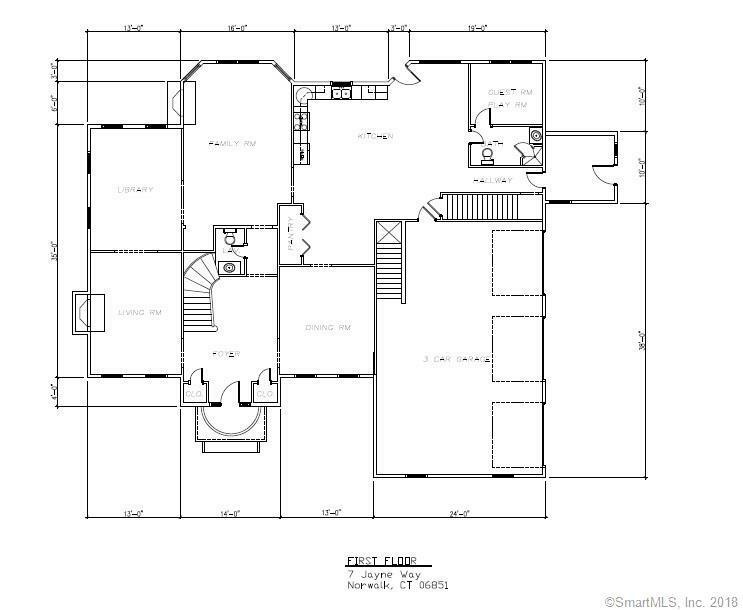 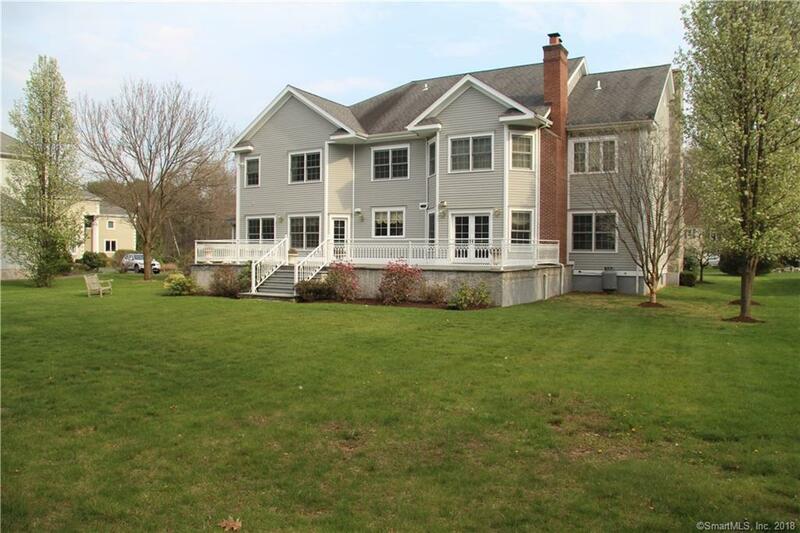 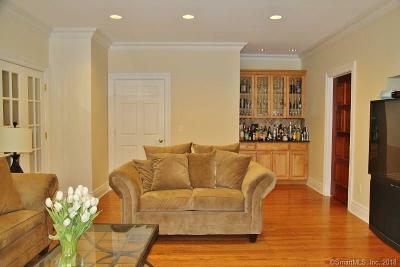 Additional 1000+ sq ft in finished lower level with a large family room and tons of storage. 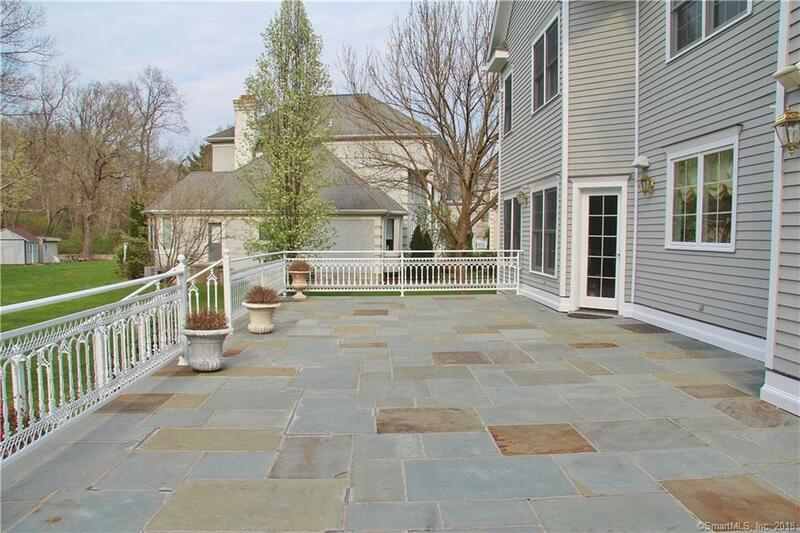 Walk out your back door onto an oversized stone patio that leads to a beautifully landscaped level backyard with room for a pool. 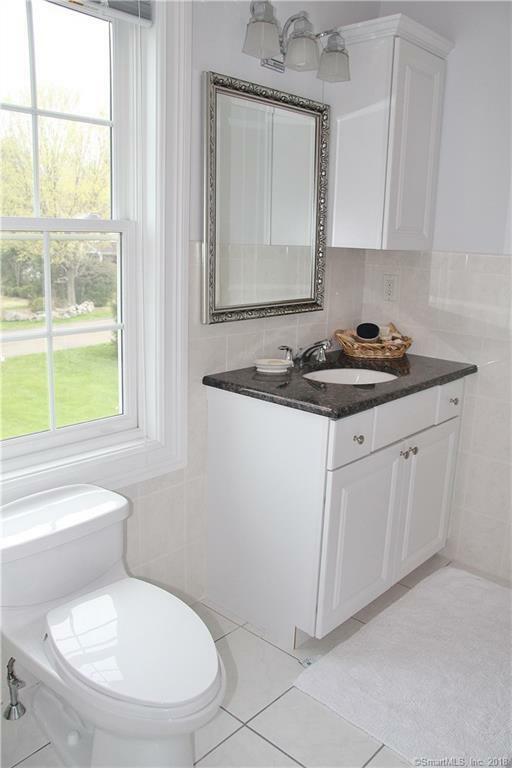 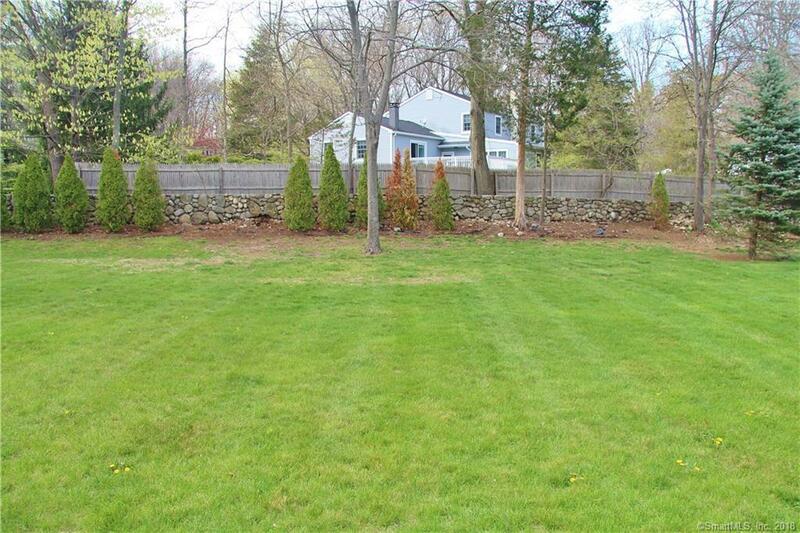 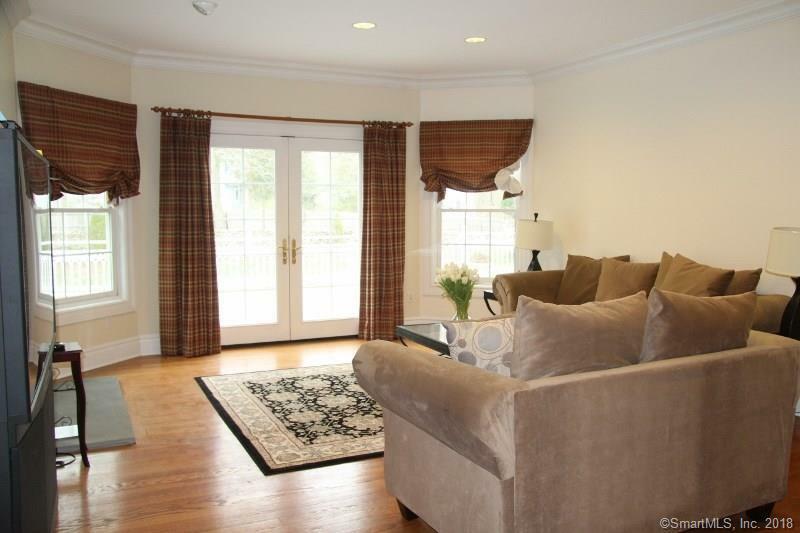 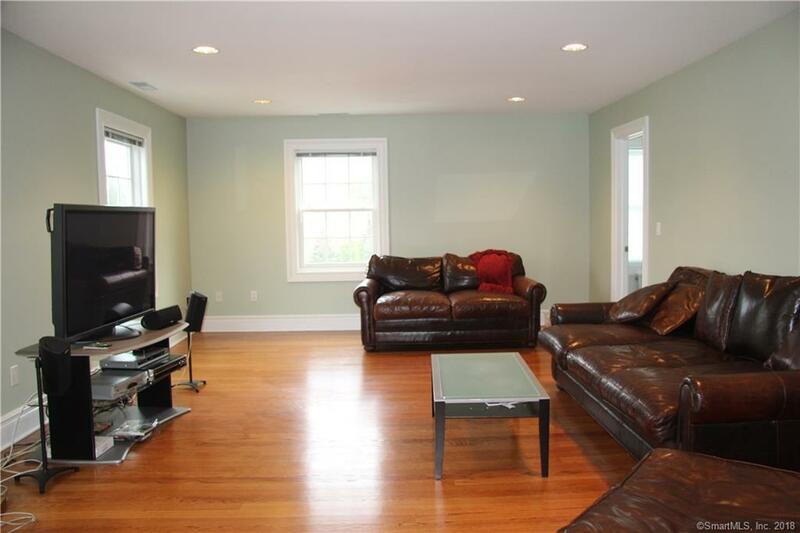 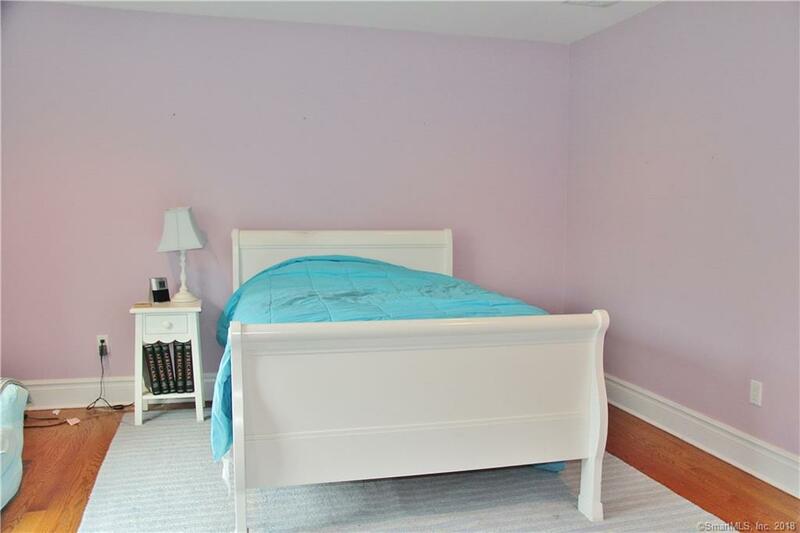 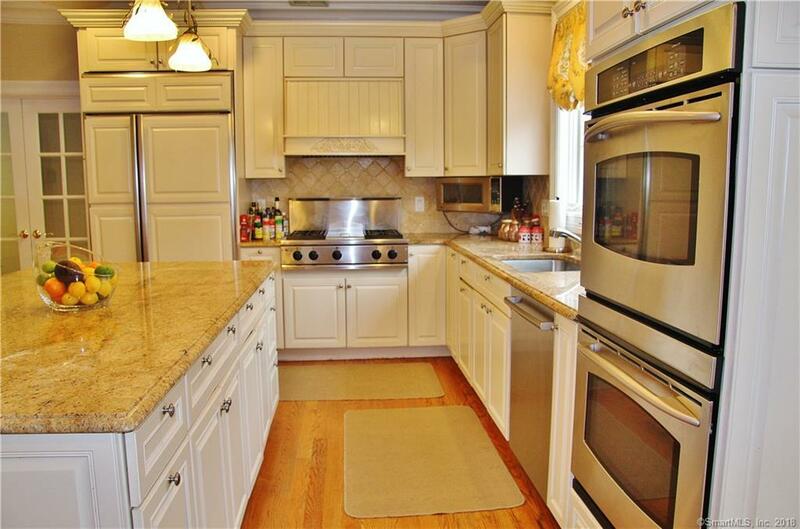 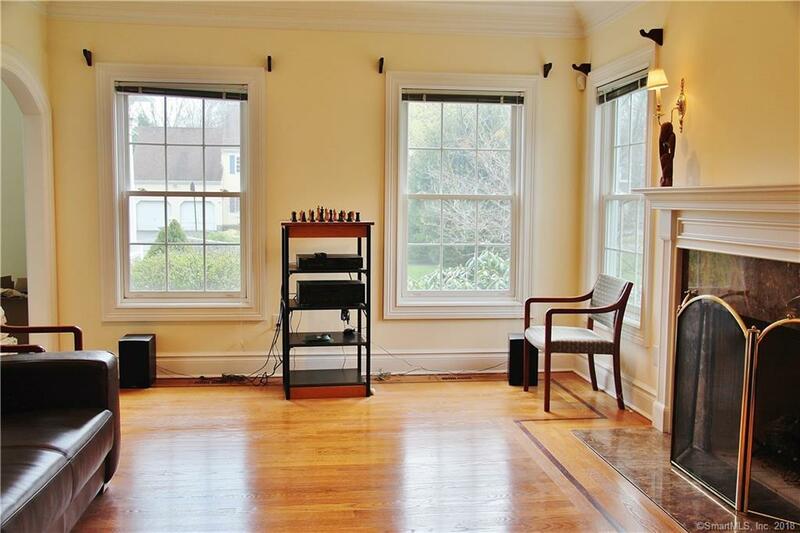 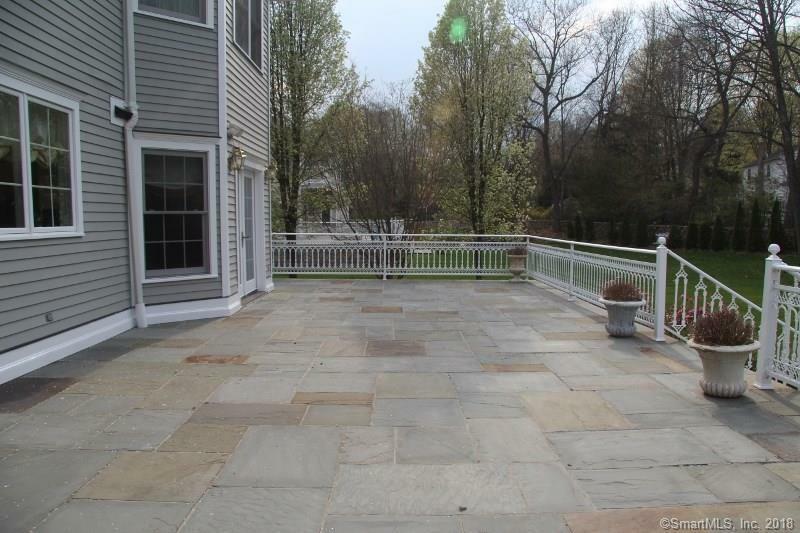 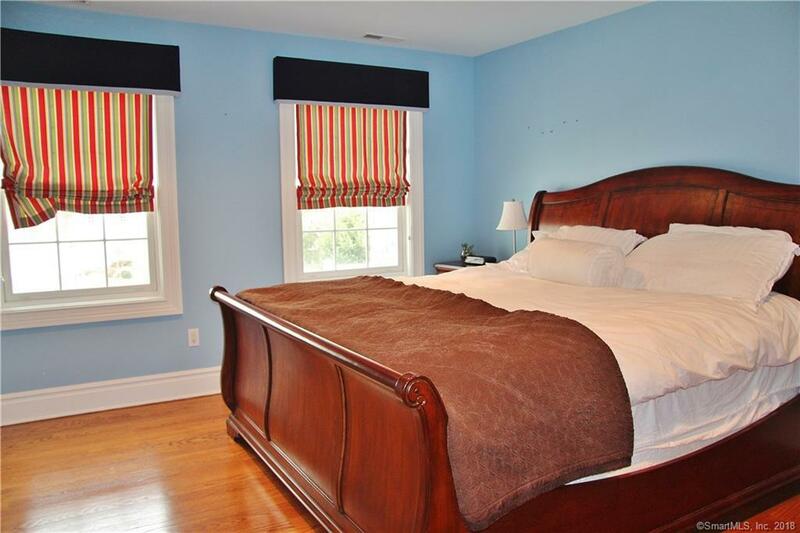 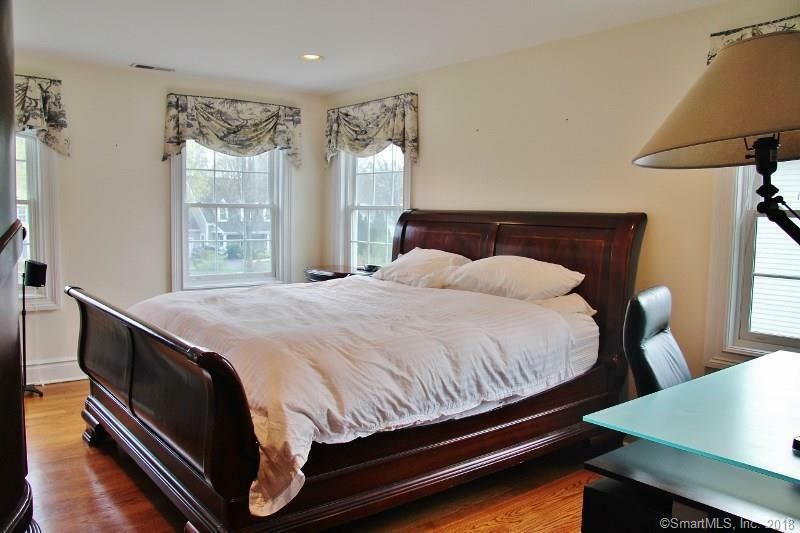 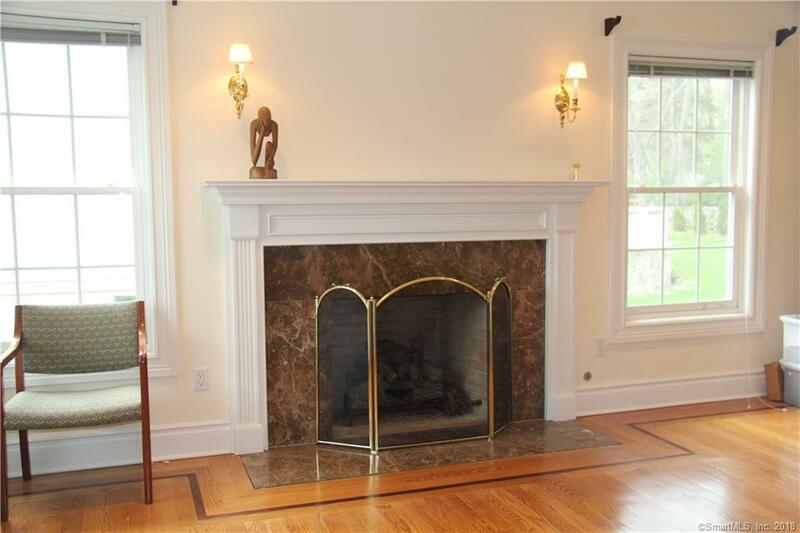 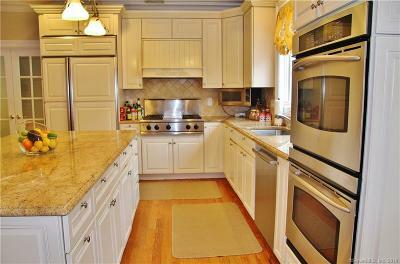 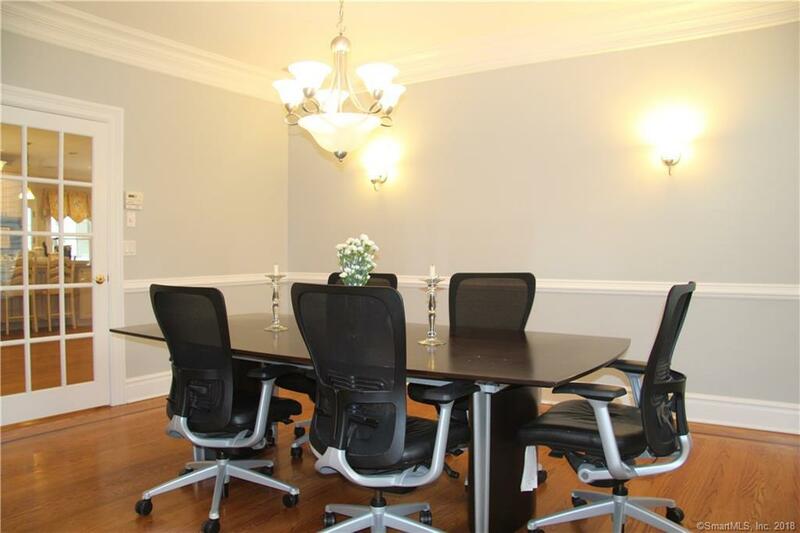 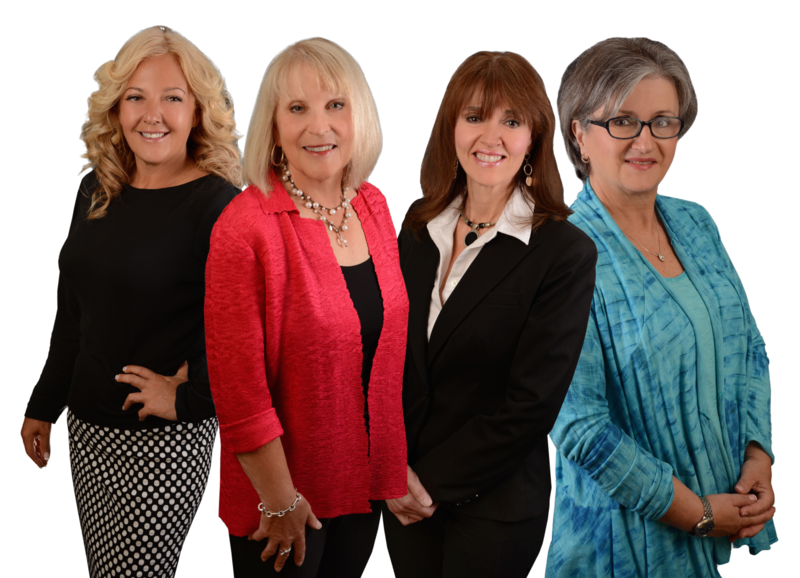 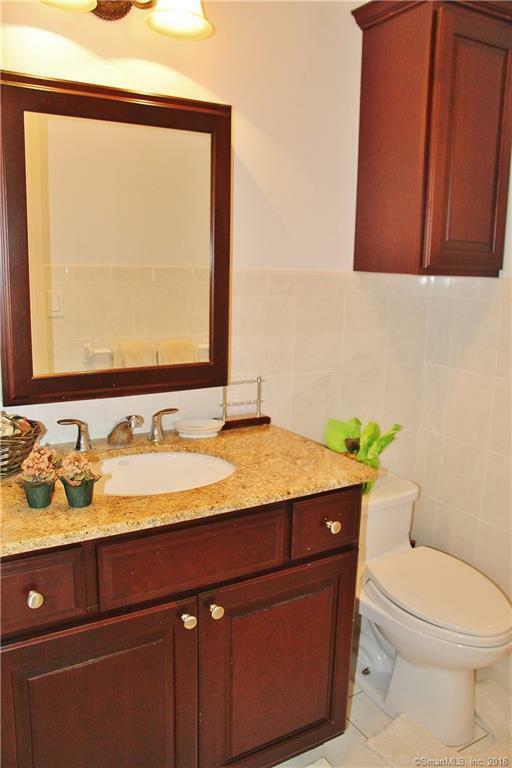 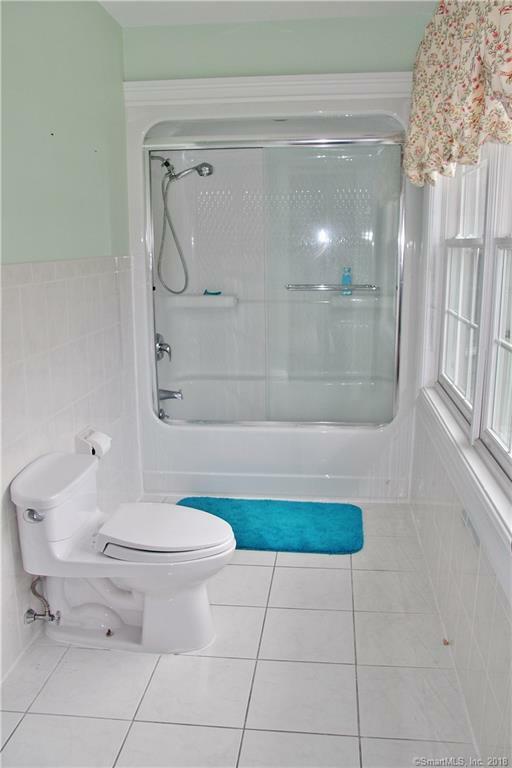 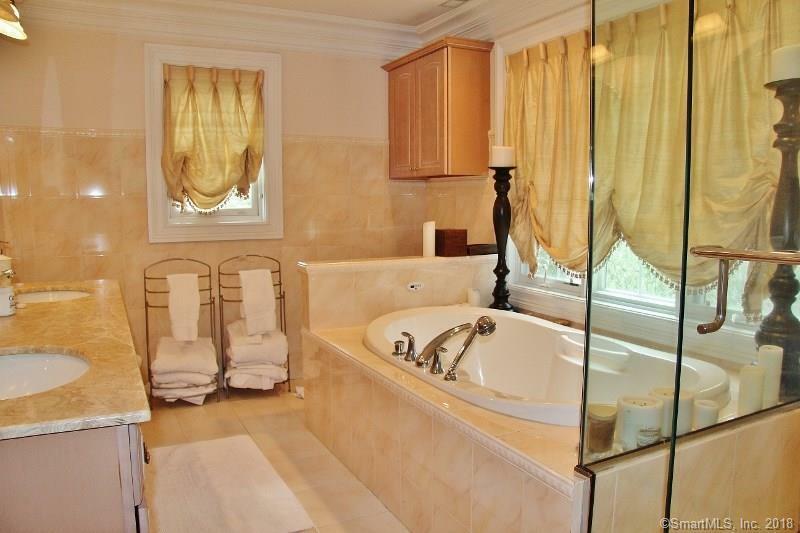 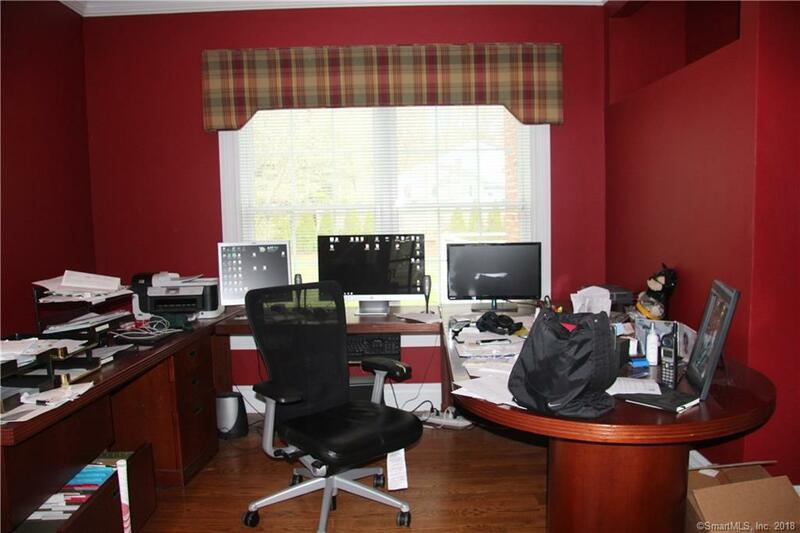 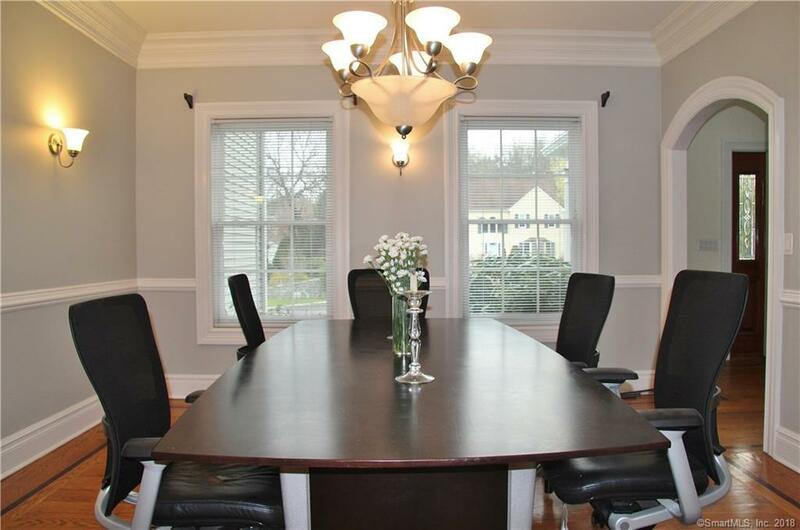 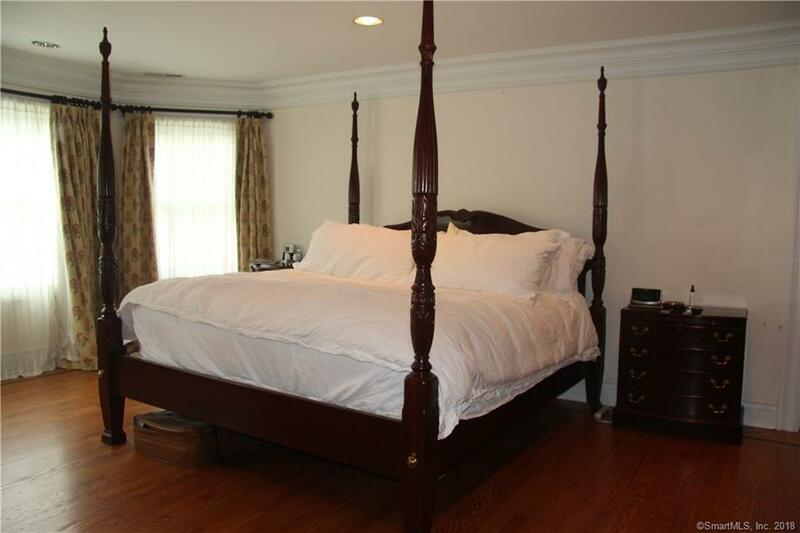 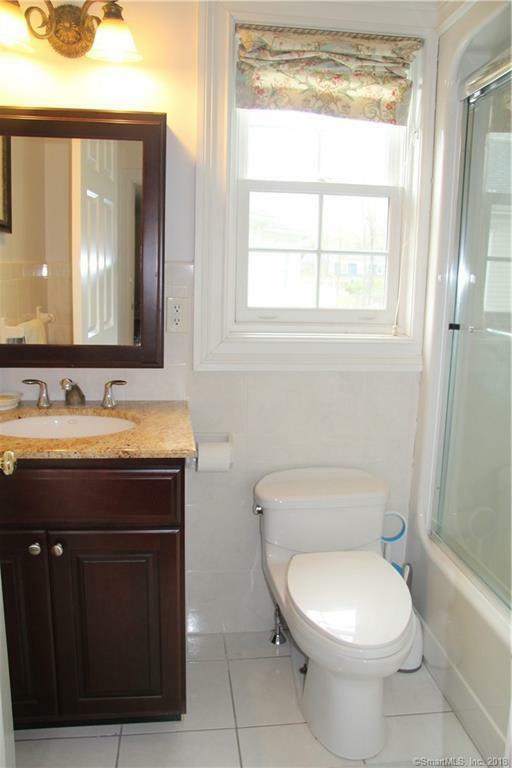 Just minutes to the Merritt Parkway, Cranbury park, and shops. 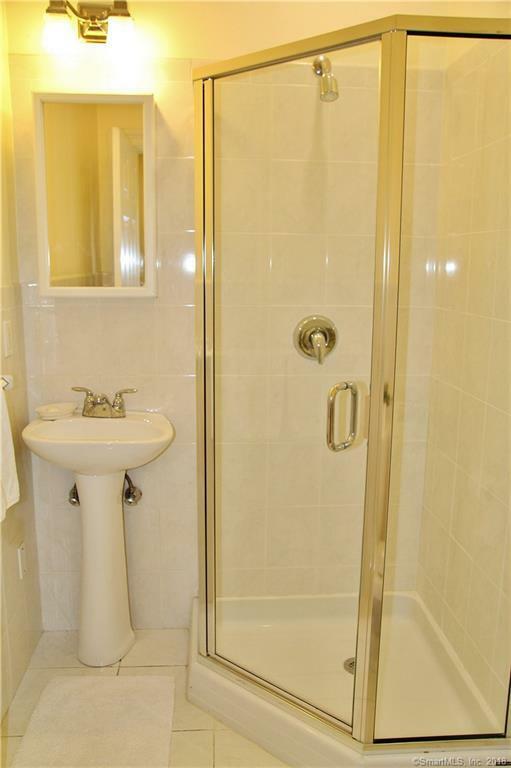 Amazing value - Not to be missed!